Sadly it did not work out with the world record, but we truly enjoyed the work involved with this project. 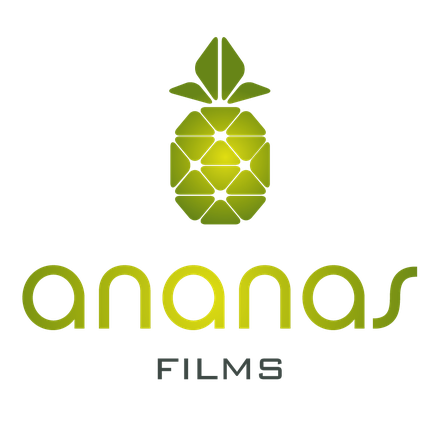 Ananas Films is the Swiss film distributer with focus on sustainable and meaningful movies. The movies evolve around controversial themes, shaking up ones world view and provoking reconsideration. On the 25th and 26th of November 2017 the first Ananas Film days were held in Zürich. Multiple movie premiers were show and congresses and workshops were offered. At the end of the event the best movie recieved the golden Ananas award. Ananas Films is an invigorating alternative to the mainstream. 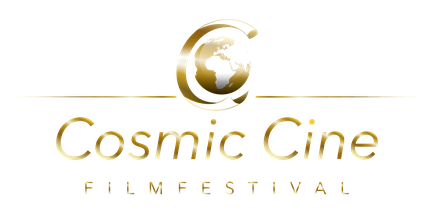 Only you is the Swiss licence holder for the Cosmic Cine festival. In the years 2013 - 2015 the festival was held in the Arena Cinemas in Zürich. In 2008 the 5th Cosmic Cine, with nominated movies for awareness was held in München. Only you organised the festival in Zürich with close coopertation with the team in Germany and continuously offered support when strategic question occured. Diana Morini regularly moderates the award gala in the Mathäser Filmpalast München. 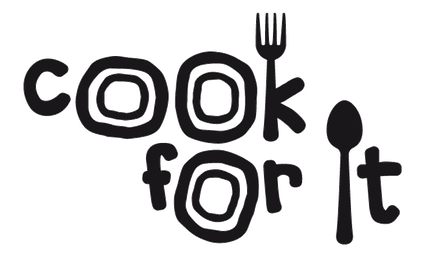 COOK FOR IT is an association which helps charity projects with the aid of crowd funding. Our community members organise cooking events for their friends or relatives. The host chooses a project they wish to support from the COOK FOR IT website, and instead of a gift the guests bring a donation for the choosen project. After the meal the host transfers the donation to COOK FOR IT, who then transferres it onto the choosen project. Only you is the co-organiser of the Films for the Earth Festival. The first concepts and ideas were created in our office. Today Only you is responsible for the complete eventmanagement of the 20 locations. We educate the over 170 volunteers, eventmanagers, film DJs, speakers and photographers, creating all the needed documents. We are the main point of contact for all things eventmanagement before, during and after the festival. The films for the earth festival educates school children and visitors on current environmental orientated problems and what role humans play in them. Connection horses and yoga - balance, awareness and trust - the main elements of every type of yoga- and riding lesson. The combination of yoga and horse riding allows for the individual to gain a deeper connection to themselves and the horse, becoming a more conscious rider. 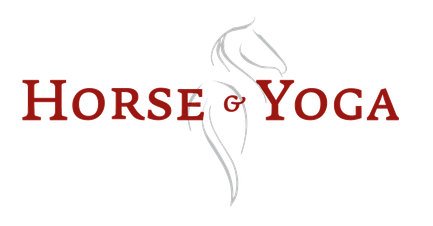 At horse and yoga it is not about being able to touch your toes or riding with the perfect figure, it's about what is happening with our body, spirit and relationship to out horse along the journey. Nature Now is an association dedicated to themes such as the rainforest, animal protection, climate change and water. We are responsible for our planet and all life on it. The time of "lets see what happens" has long passed and it is time we takes matters into our own hands. At the moment preparations for the animal testing ban are under way. Telling the story of a threatened world through artistic elements. Slideshows, singing, music... this how we tell the tales of the rainforest. 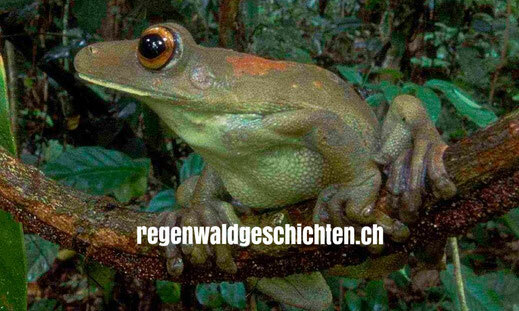 The pictures are magical, the sounds from the depths of the rainforest fantastic and real. Just like the ongoing destruction. Only those who are open to the rainforests magic can stop its destruction. Only you is responsible for the website, youtube channel and for creating the flyers for the performances. 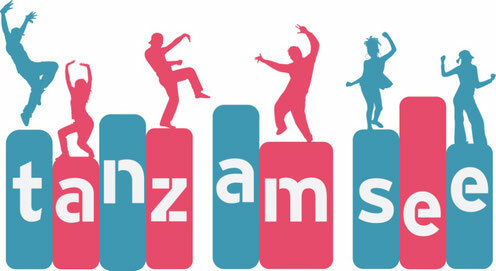 "Tanz am See" is a dance competition offering children and adolescence a platform to show off their talents. 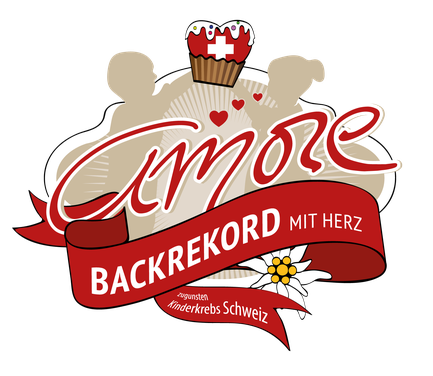 It is held in Horgen. During one day the stage belongs to over 36 dance groups and soloists, with emphasis not on the prize but the shared passion and fun.